Starting in France, travelling through Italy and back to France, with a cheeky day in Switzerland, we aim to ski ten different ski resorts in three different countries over six days. Guided ski safari – is it for me? This week is an exciting and challenging journey through many different resorts, skiing on and off piste. Although the journey uses ski lifts and works its way through ski areas, you will be skiing off piste as much as possible, with some off-piste runs being long and quite remote from the ski areas. 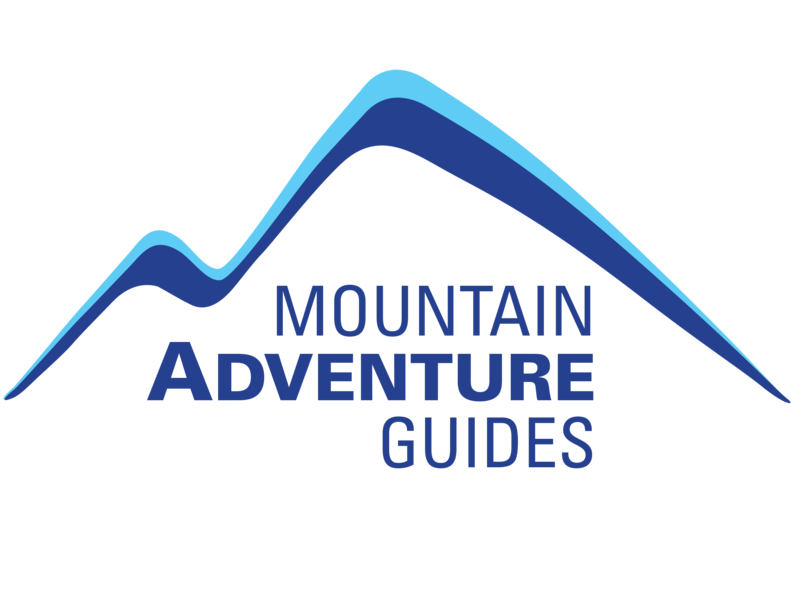 The guide will react to the conditions on the day and choose runs appropriate to the group. 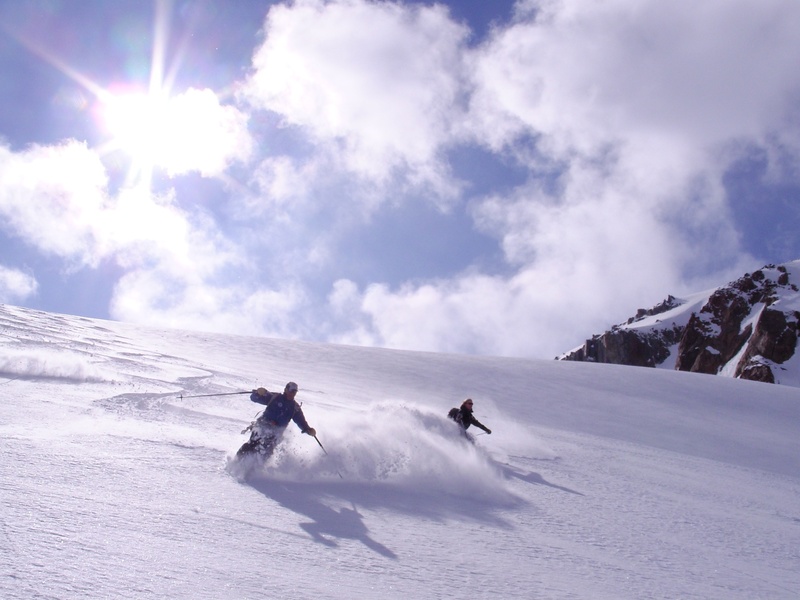 For more information and the full itinerary please download our Ultimate Ski Safari PDF.